Virtually all medical facilities large and small save significant cost and time by automating communication and utilizing electronic channels rather than relying solely on traditional paper methods.  Intelligent Contacts makes it easy! Intelligent Interactive Voice Response (IVR) is a comprehensive, multipurpose tool that simplifies hospital-patient communication. Patients interact over the phone through touchtone or verbal responses to find or input information. Intelligent IVR works with your existing phone system to streamline any business function that can be broken into a series of steps. Deliver information to patients and securely take phone payments at their convenience. At a minimal cost, this expands “business hours” to 24x7x365, increases patient satisfaction, and accelerates the revenue cycle so payments come faster. Rather than trying to remember to call during business hours, patients call on their schedule. Win-Win. Intelligent IVR reduces both inbound and outbound calls to the office staff by up to 80%, maximizing efficiency while minimizing operating costs. This free time increases employee productivity, job satisfaction, and gives patients an easy way to instantly find what they need. For patients who need a more personal touch, reaching a staff member is as simple as pressing a key. Reduce delinquencies and missed appointments with automated voice reminders. The Intelligent Messaging component of the IVR can send payment notifications, prescription refill reminders, appointment scheduling messages, or other time sensitive information with just a few clicks. Conduct patient satisfaction surveys to receive real-time feedback on key performance metrics instead of reading about it on a review site. Combine Intelligent IVR with our text and email solutions. Intelligent IVR and Intelligent Messaging effortlessly connect your practice with customers in the way they want to interact with you. One of the top reasons patients call the Intelligent IVR is to make a payment. It enables secure payment directly from any phone 24×7 and delivers real-time payment authorization. Payments from all sources, including IVR, can be tracked by you. Every payment source and every payment method tracked in one location. Intelligent Payments gives businesses the ability to accept all cards, check, and even cash payments online, over the phone, via mobile devices, and of course at the counter. Payments from all channels are accessible in a single online payment gateway with complete reporting, comprehensive search options, and instant export capability in formats compatible with EMR/EHR and practice management software. Our payment data vault and P2PE solution are PCI certified. In fact, we’re one of the only companies in the world to offer a PCI certified solution like this. We’re also third-party audited and maintain annual ceritfications for PCI-DSS Level 1, HIPAA, SOC2 Type II, and FISMA. As you can tell, security is one of our biggest priorities. It's fast, flexible, and customizable. Intelligent IVR is entirely cloud-based, eliminating hardware/software costs and additional burdens on IT staff. Nothing to buy, maintain, or fix. Best of all, Intelligent IVR can work alongside any existing phone system so there’s no replacing, converting, or forklifting out. Implementation time is generally a few hours to a few days. Making you look like a hero comes standard. Intelligent IVR is completely customizable, so your IVR system can be as unique as your company. Choose a voice and use our call flow template for fast deployment or create custom scripts and call flows to fit specific needs. Leverage our professional voice talent – in many languages – or record your own custom messages with in-house talent.